SEOUL (Reuters) – South Korea’s transport ministry said it would file a complaint against German luxury carmaker BMW (BMWG.DE) with prosecutors for allegedly delaying recalls and concealing defects that led to several engine fires in the country this year. 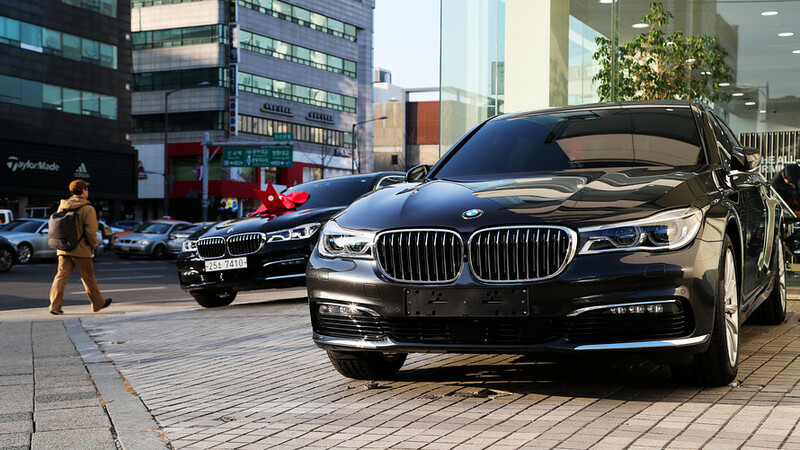 BMW’s South Korean sales fell nearly 10 percent to 47,569 vehicles from January to November from a year earlier. This compared with the imported car market’s 13 percent growth and Hyundai Motor’s (005380.KS ) 3 percent sales gain.